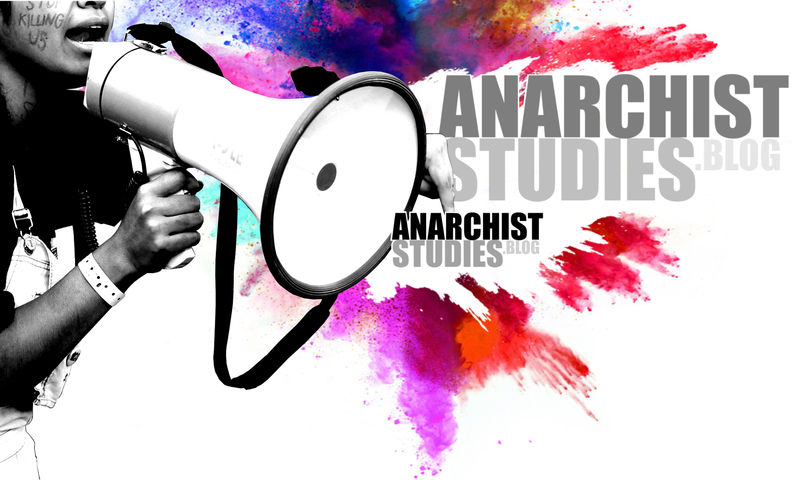 Anarchists in the academy are forced to work within (or around) numerous structures and processes that are antithetical to their principles and ideals. However, not all these institutional trappings are equally problematic, and Judith Suissa argues here that peer review is one aspect which can function in keeping with the main principles of anarchism (even as this process is increasingly distorted by marketised ideologies). The Sparrows’ Nest has been documenting and sharing the history of anarchist movements for ten years. Jim Donaghey paid the Sparrows a visit at their library and archive in Nottingham, UK, to talk about their work and the importance of making anarchist history available to all. The article contains an audio stream of the interview (11m 38s), a full transcript, a series of images of the Nest, and information on their archived collections. Critical pedagogy challenges us to consider education as ‘the practice of freedom’ – but this freedom is being squeezed out by neo-liberal reforms, not least in Trump’s America. Ron Scapp asks if an ‘anarchist pedagogy’ can stand as a bulwark against rigid and marketised education practices. Long live the House of the Black Gecko! Casa da Lagartixa Preta “Malagueña Salerosa” (The House of the Black Gecko) has been housing anarchist (and related) activisms in São Paulo, Brazil for fourteen years. An activist from ABC Ativismo shares a potted history of the space and an overview of its wide-ranging activities. Steven Parfitt points to the prominence of casualisation among the myriad issues highlighted on picket lines in the recent UK university strikes. By looking back to the examples of the Wobblies and the Knights of Labor, he suggests lessons we might learn for organising precarious workers today. Harold Barclay passed away peacefully a few months ago in December 2017. 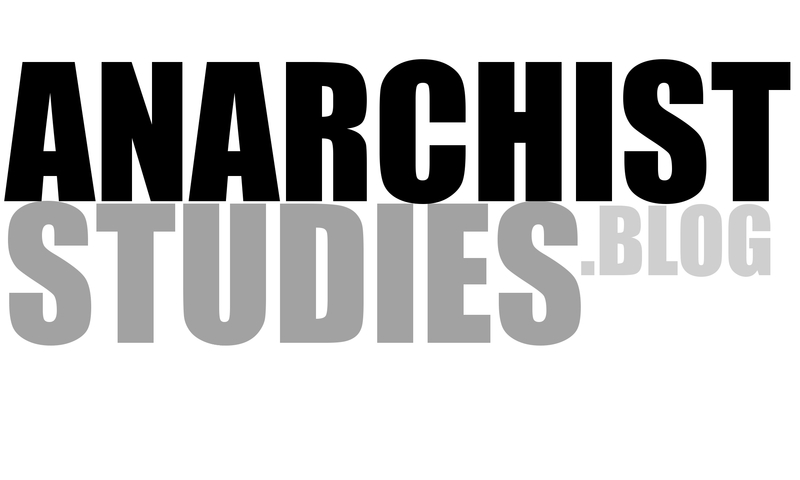 In this article Nathan Jun identifies some of Harold’s contributions to anarchist anthropology, and Jane Barclay, Harold’s wife, has kindly allowed us to reproduce her obituary of Harold for our blog readers. Jonathan’s Haidt’s The Righteous Mind differentiates between the ‘gut reactions’ of liberals and conservatives and argues that this shapes their political outlooks. Brian Martin takes a Kropotkinite tilt at Haidt’s six ‘moral foundations’ and assesses their implications for ‘human nature’ in anarchist political philosophy.